Spurgeon's timeless classic on Psalms in two easy-to-read volumes. A book readers will want to meditate on and share with others. Psalms : Vol 2 Crossway Classic Commentary by C.H. 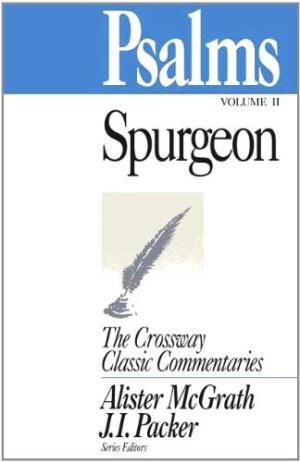 Spurgeon was published by Crossway in February 1994 and is our 54024th best seller. The ISBN for Psalms : Vol 2 Crossway Classic Commentary is 9781856840842. Be the first to review Psalms : Vol 2 Crossway Classic Commentary ! Got a question? No problem! Just click here to ask us about Psalms : Vol 2 Crossway Classic Commentary .